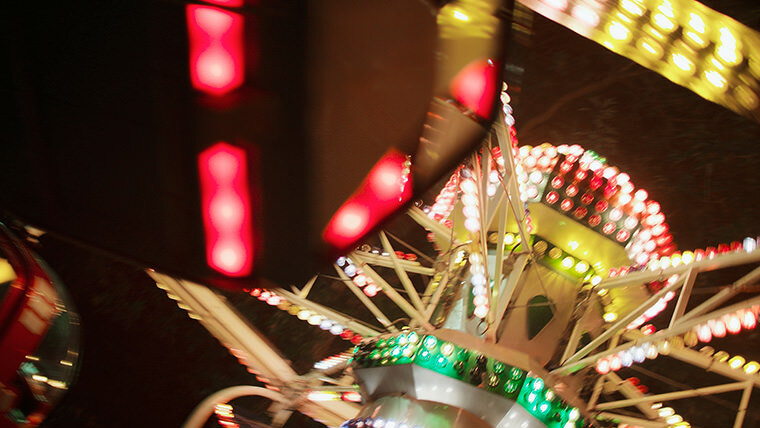 The Dragonfly is a fun swing ride for kids and adults. 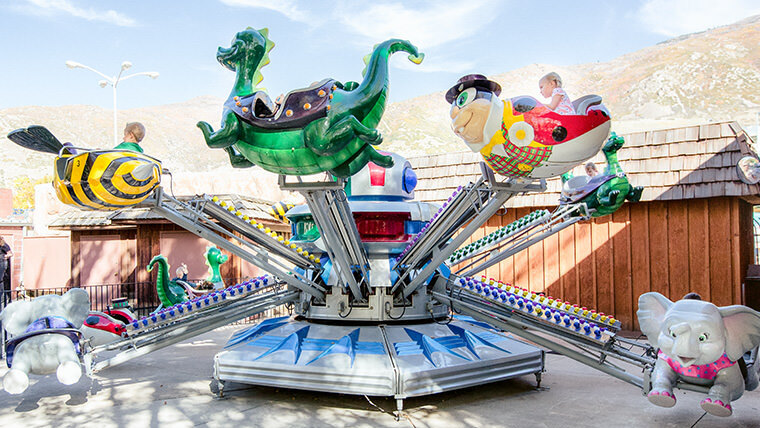 Lagoon employees developed and designed the theme, as well as the Dragonfly that sits atop the ride. 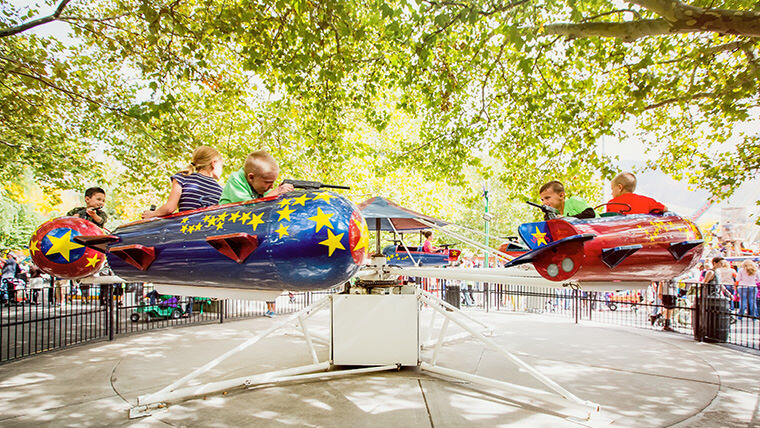 The Dragonfly consists of suspended seats that rotate around a center mast. 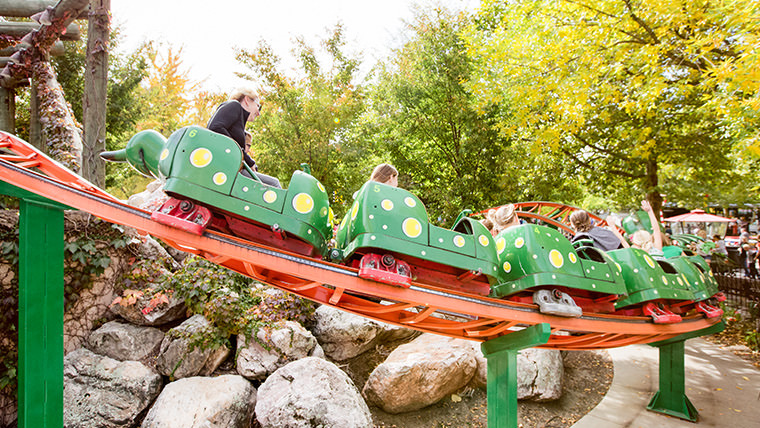 Riders experience a smooth, orbiting ride with mild centrifugal forces.